Solo traveling, whether for business or pleasure, can be fascinating especially if you’re well prepared before the trip. A carefully-planned itinerary is a key factor to a successful trip. 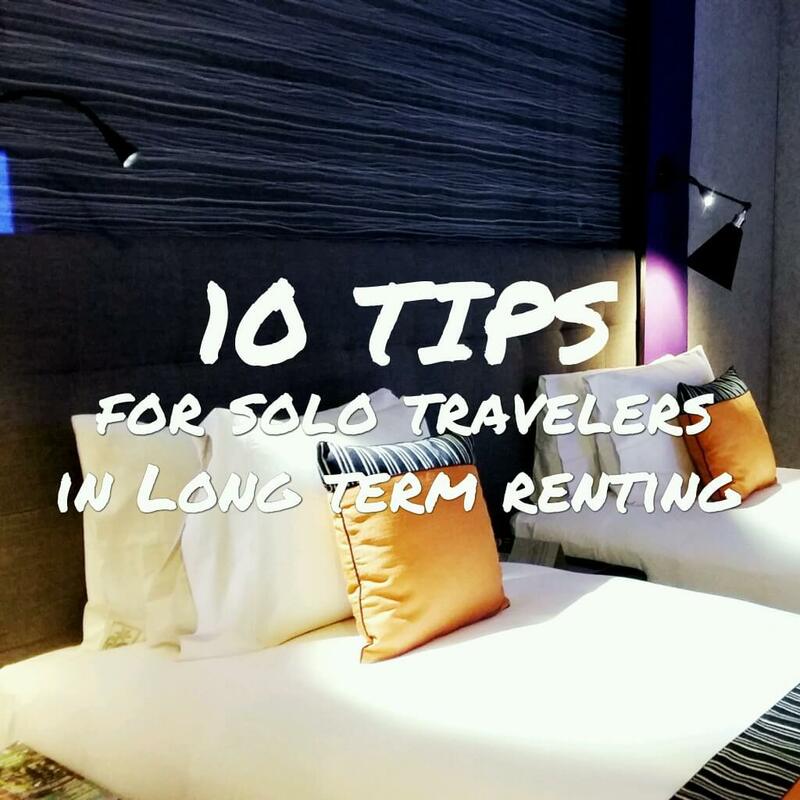 Aside from safety and checking out scenic spots, one of the most essential factors to consider when traveling solo is the place or places you’ll be staying in, especially for long trips. Long-term rentals can be a bit difficult to find sometimes, mostly because tourists usually prefer short-term leases. Not only that, but choosing the right rental can spell the difference between a relatively trouble-free trips or one that you would wish you never took at all. This long-term rental guide for solo travelers will provide you with all the reminders and tips that you’ll need to be able to choose the right rental even in countries that are less popular among tourists. While it may be fun and a bit more exciting to simply jump in and handle problems as they come, it would be best not to do so when planning a long-term rental. Rental agreements of this type usually require some sort of commitment, and making even the slightest mistake could mean disaster. The key to finding the best rental is to do your research. The Internet is the best place to start, but there are other ways to find great rentals. For example, your travel agent could have some useful information, or friends and relatives that have been to that place may be able to give recommendations. If the Internet is your only source, make sure to go through the property or renter’s site carefully and find out all the information that you can. If possible, try to contact the rental company by email, chat or phone so you can clarify any concerns. For example, if you were traveling to the Philippines and needed a long-term rental unit, one company you would find on the net would be DCMI Leasing. 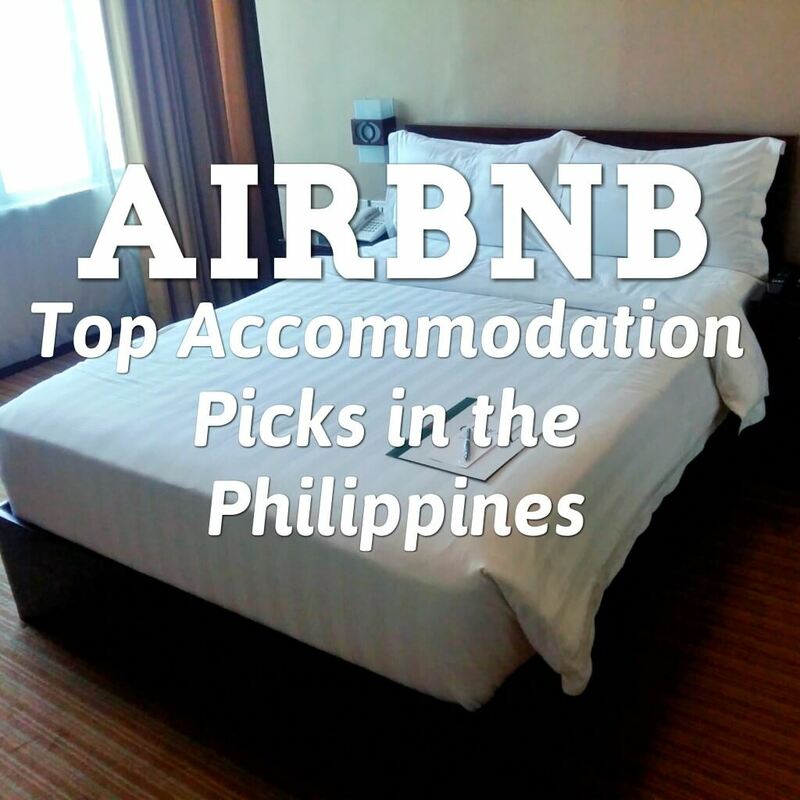 They have long-term rentals near the airport and other key infrastructures in the city, such as La Verti residences. The company offers one-, two-, and three-bedroom units that can be bare, semi furnished, or fully furnished depending on the guest’s preferences. A number of sites offer shared apartments, but these can be a bit troublesome especially in the long term. Not only will you need to live with strangers, but you also need to be willing to understand their culture and personalities, which might be difficult especially for new travelers. In some countries, like Tuvalu, where hotels and apartments aren’t that many, shared apartments might seem like the best option. However, by doing a bit more research, it is possible to find long-term rentals; but don’t be surprised if these are actually houses or bungalows instead of apartment units. You’ll also need to remember that most places deal in cash so your credit card won’t do you much good. The worst part of committing to a long-term rental is finding out that it’s almost impossible to get the services you need for the apartment because the company has communication problems. You’ll usually be able to tell if something like this is bound to happen just by the way the company answers your queries over the phone or email. If they respond to emails promptly and accurately, then there’s a good chance that their services would be as efficient. For instance, if you were planning a trip to Dominica as a solo traveler, you’d be pressed to find a company that will provide long-term condo rental units such as apartments. Many long-term rentals there are houses, so you’ll need to ensure that communications between you and the owner of the home won’t pose a problem. #4 Are you talking to the host or the owner? In some countries, hosts act as an agent for the actual owner of the house. Most agreements will still be between the owner and the lessee, but the agent or host can help guide the lessee. If you’re talking to a host, make sure that they are able to provide all the necessary assistance you’ll need when discussing the terms of the lease with the owner. A good example is Tonga. Most long-term rental houses there have hosts. It’s important to ensure that the host is able to explain the terms of the agreement completely so you’ll know exactly what needs to be done, what you can’t do, and all the other requirements in the lease contract. Since you’ll be committing to a long-term lease, you might as well attempt to negotiate the lease amount. You may not always come out successful, but there’s no harm in trying, especially if you can find information on average lease prices in that area. For instance, there is plenty of information on average lease prices in the Marshall Islands. So if you’re traveling there, make sure to try to negotiate the lease amount to as close as the average as possible. If you can’t bring the price down, don’t worry. You can ask for other things, such as appliances or furniture that you would need to buy if it weren’t included in the lease. When staying in another country for an extended period of time, you’ll never know when problems will arise. It’s always best to know your rights beforehand. It will also help to know where to go in case you get into trouble. Your country’s embassy may be the first place to contact. Let’s take for instance Bhutan. The country is a good tourist destination and travel agents usually arrange for hotels. However, if you’re planning to stay there for some time, a good place to stay at is the Bhutan Suites. The suites are managed 24 hours, so if you do have any problems, you can contact their front desk and ask for additional guidance. Some companies that offer long-term rentals provide special packages that can save you plenty of money. A good example is the Prestige Apartments in the Solomon Islands. The company has packages that include a 4WD vehicle or other value-added products. This type of package can help you save on transportation costs. When searching for long-term rentals, don’t forget about finding places that are safe. As a solo traveler, don’t make the mistake of focusing on the house, rental amounts, and other factors, and forgetting about the safety of the area. For example, if you’re traveling to Guatemala, always make sure that rental company provides additional safety features. In fact, it would be best to rent a home within a secured gated community even if you’re solo traveling. Long-term rentals usually have a minimum contract period of six months, but some, especially hotels, can offer rentals for only a month. If you’re not planning to stay for as long as six months or more, but would still like the benefits of a long-term rental, then it would be best to start your search at some of the local hotels. A good example is the Kantary House in Bangkok. The hotel also offers serviced apartments that you can lease on a monthly rate. The price may be a bit steeper than other locations, but staying there will almost be like living in a hotel. Sometimes it may be difficult to find long-term accommodations over the Internet. For instance, if you were planning a trip to Bolivia, finding long-term accommodations can be quite a task. 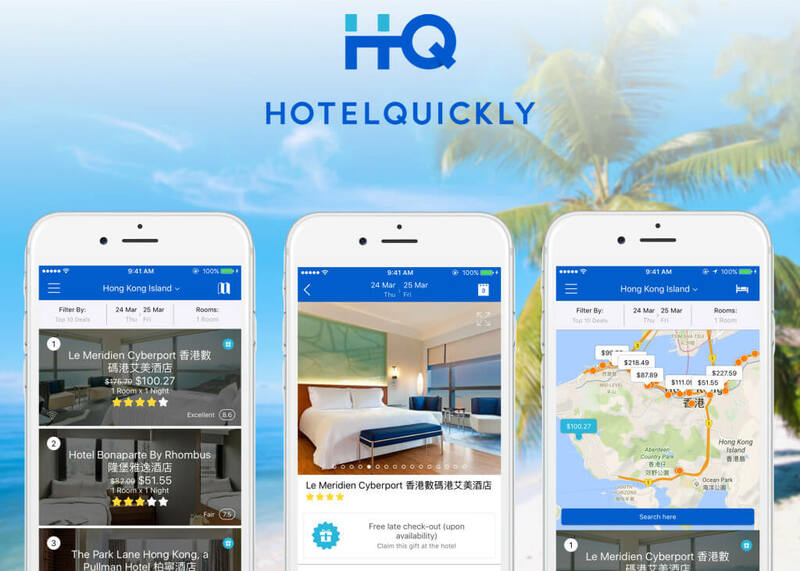 However, if you’re feeling a bit more adventurous and since you’re traveling alone, you could simply stay at a hotel for a couple of days and check the local newspapers where you’ll be sure to find more information. I am a manager of a family enterprise, a consultant for a real estate and a business specialist. My blog is about property leasing and real estate investment. I write articles giving advice to readers on how to invest and secure homes and businesses. No doubts, healthy diet and medicines are playing on the minds of humanity all around the World. People get millions prescription medicines online. If you are going to use Cialis, you perhaps want to know about http://isviagraoverthecounter.com/metronidazole-over-the-counter.html. Today, there are many options for those ones who suffer from such soundness problem. What do you think Cialis is? Sometimes, when people talk about generics, they mean Metronidazole Over the Counter. Matters, like Generic Flagyl Over the Counter, refer to sundry types of health problems. Without fail, sexual disorders can help depression and can leave you and your partner feeling frustrated. But only your physician can make decision if Cialis or other curing is good for you. ← 5 Ultimate Travel Hacks You Should Not Miss!